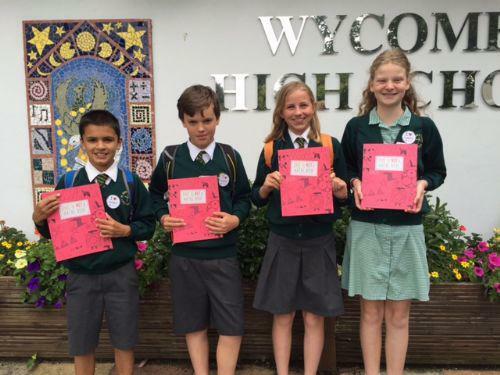 A team of Year 6 pupils attended the Maths Challenge event at Wycombe High School. 17 teams took part and we are delighted that our team gained 2nd place. A fantastic achievement! Congratulations to our brilliant mathematicians and thanks to Mrs Cassop who accompanied the group on the day.